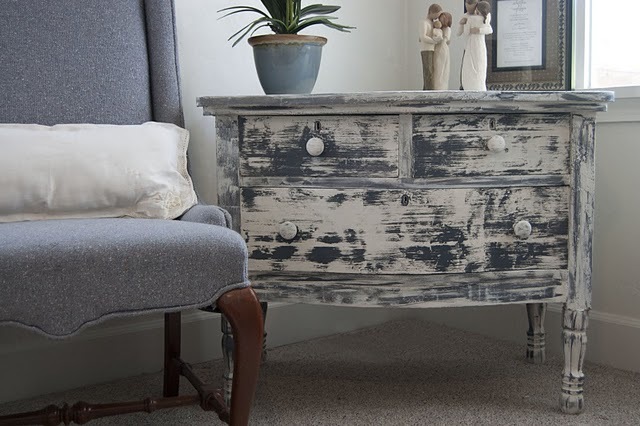 Last week's Fan Favorite was a post by Saving 4 Six about Unusual Spray Paint Projects. 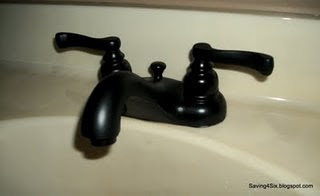 Lovin' the spray painted faucet. 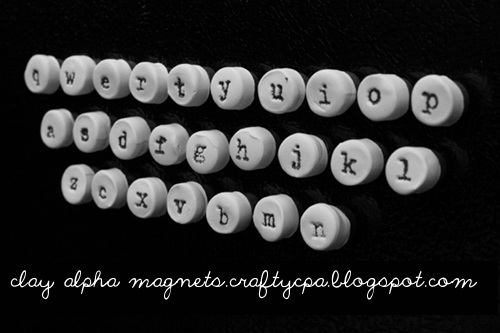 First up, Crafty CPA shared her Alphabet Magnets...they remind me of vintage typewriter keys...so cute! Next, Domestic Imperfections shared her laundry room makeover. So fresh and pretty. 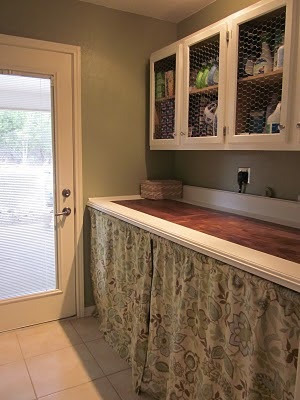 I love the chicken wire cabinets. 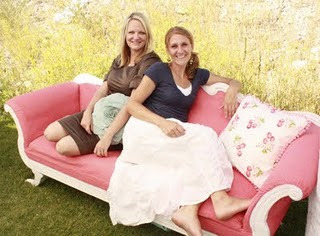 Finally, Fine and Handy shared their spay painted sofa. As they mention, it's not practical for decor use, but I thought it was so much fun (and pretty funny too) that I just had to share it! Thank you so much for hosting every week Wendy!! Thanks so much for hosting! We appreciate it! Hi Wendy! I'm a new follower and new to your fabulous party! Thank you so much for hosting! Have a great weekend! Therefore : number 180 : I like your bling thing ! Thanks for hosting!!! :) Have a great weekend. Thanks again for hosting, have a lovely weekend! Wendy, Thanks for hosting! I am new here. The features are great! I love the alphabet magnets! Hi!! I found your blog through CWTStars...love it! Can't wait to see all you do! Thank you for the link party...just started linking and I love it...'meeting' so many new people and finding out so many new ideas! !